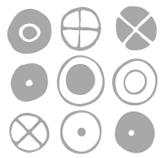 Entitled 'Circles', these patterns were created by Charles & Ray EAMES in response to a national competition by the New-York Museum of Modern Art (MoMa) in 1947. 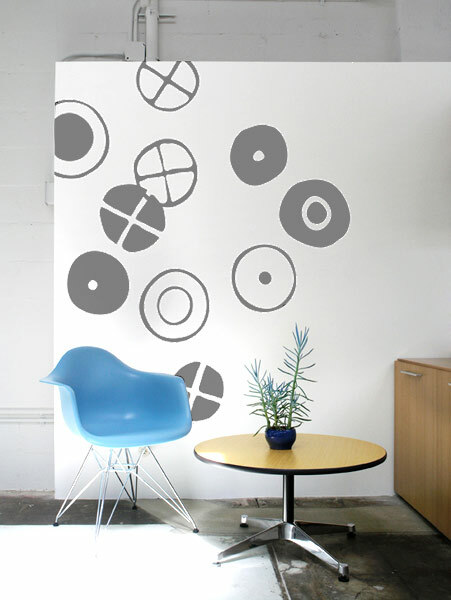 Recently restored based on original archives held by Lucia EAMES, Charles' daughter, these 'Circles' wall stickers are a true reproduction of their initial design, sign that their vision was timeless. An other size (Small) and two other colours are available for you to mix and match tones and sizes. 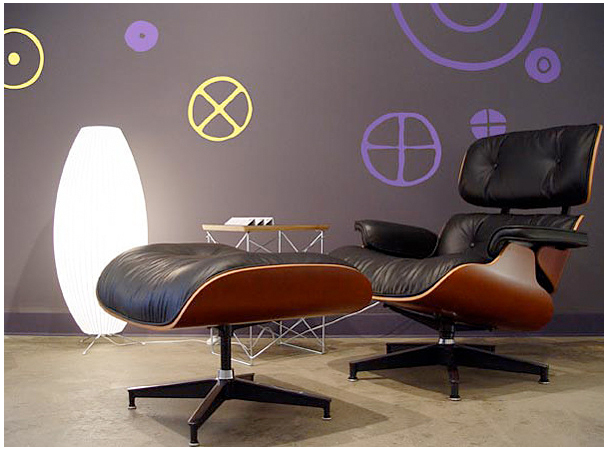 under official license from Eames Office.